TimelyBill OSS helps automate telecom provisioning to a variety of devices. Activating servicesSuspending servicesResuming servicesTerminating services Note, each method can contain unlimited steps to any number of devices. 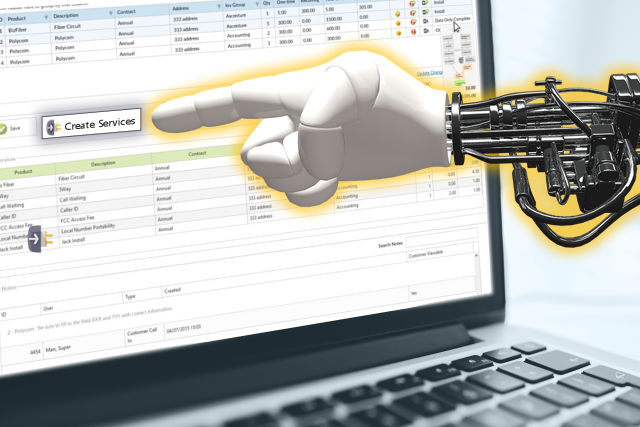 During the provisioning process, TimelyBill is able to variable populate data from services or customers. We also allow the configuration of trouble ticket options at every provisioning step. So, if a provisioning problem occurs, the right people are notified directly. 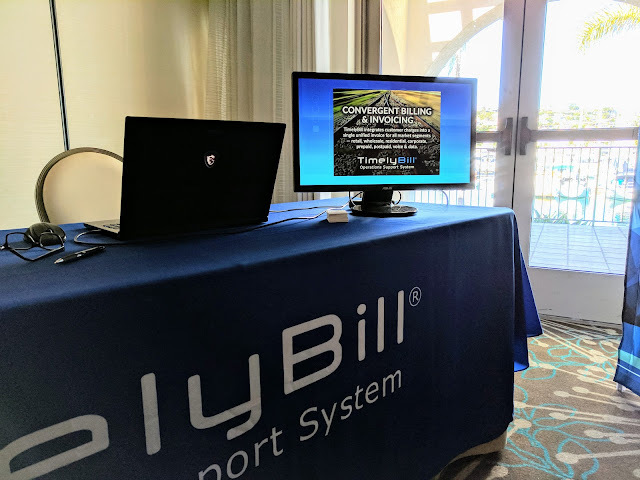 TimelyBill, completed a successful exhibition at the 2017 NetSapiens User Group Meeting in San Diego, CA. This was TimelyBill's second year as an event sponsor. Stationed in the vendor lounge, we showcased our robust order management module. Attendees were also updated on TimelyBill's on-going provisioning integration with the NetSapiens softswitch. 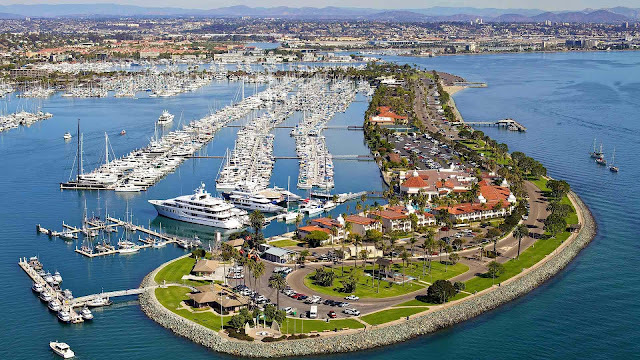 Looking forward to exhibiting our #billingsoftware at the NetSapiens User Group Meeting next week in San Diego.